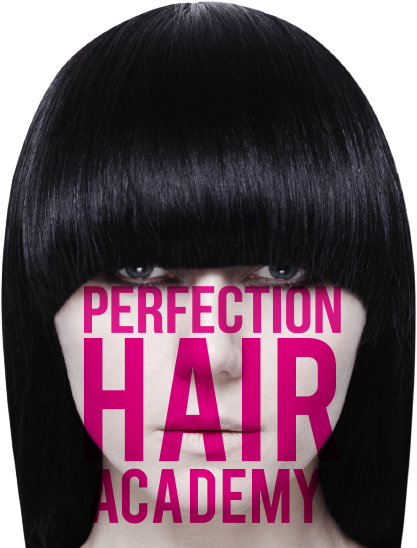 Perfection Hair Academy is a truly cult place where for almost two decades we have conducted trainings in line with the concept of modern hairdressing. We have created an educational incubator for both those who are only beginning their hairdressing adventure and those whose skills are already very advanced. Our rich offer includes – of course – practical courses in cutting, styling and hair colouring, as well as trainings focused on knowledge of new trends, working on film sets and at photo shoots, and wig making and maintenance. We cooperate with the best Academies, specialists and educators from all over the world. We organize individual and group trainings for hairdressers, barbers and stylists. We are considered among the best experts in the business, and we proudly pass on our professional approach to others. Developing talent and passion - we teach how to love creating hair . The Academy is 105 square metres of industrial space in Stara Fabryka Koronek – an old lace factory. The austere space is great for organizing various events, workshops, parties and trainings. We are fully equipped to create comfortable conditions to conduct hairdressing trainings, as well as intimate concerts, photo shoots and company events. Regardless of the nature of the event, the unique, loft-like interiors always fill the Academy with a one-of-a-kind, authentic atmosphere. The Academy is adjacent to the Born To Create Atelier whose 170 square metres are daily filled with the creative energy of hair stylists giving reality a new twist. Systematic museum and exhibition activities are written in the DNA of our Atelier and Academy. Every year during the nationwide Night of Museums we host performers, artists and musicians, creating a collective space of creation and experience. The works of Kasia Kmita, Tomek Sikora, Mateusz Sikora and Monika Skarżyńska are on a daily display in our Academy and Atelier.